Since 2009, NARRACJE Festival explores new city narratives and stories. Artistic interventions in the public space of different areas and districts in Gdańsk, provide these places with new contexts and allow to discover them in new ways. The list of the Festival’s curators so far includes: Bettina Peltz (2009 – 2011), Steven Matijcio (2012), Rob Garrett (2013), Anna Witkowska and Adam Witkowski (2014). 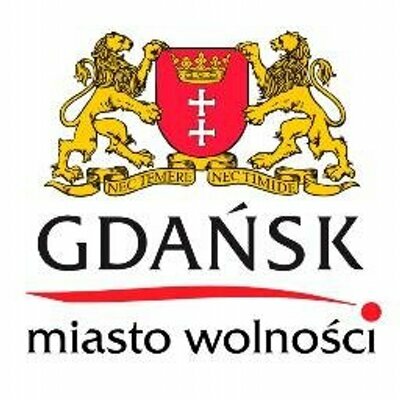 The Festival has been located in Dolne Miasto, Main and Old Town of Gdańsk, Gdańsk Shipyard, Długie Ogrody and Górny Wrzeszcz. NARRACJE Festival 2015, curated by Anna Smolak, wandered away from the city center, to Nowy Port. Last year’s edtition, headed by Stach Szabłowski took place on Biskupia Górka hill.